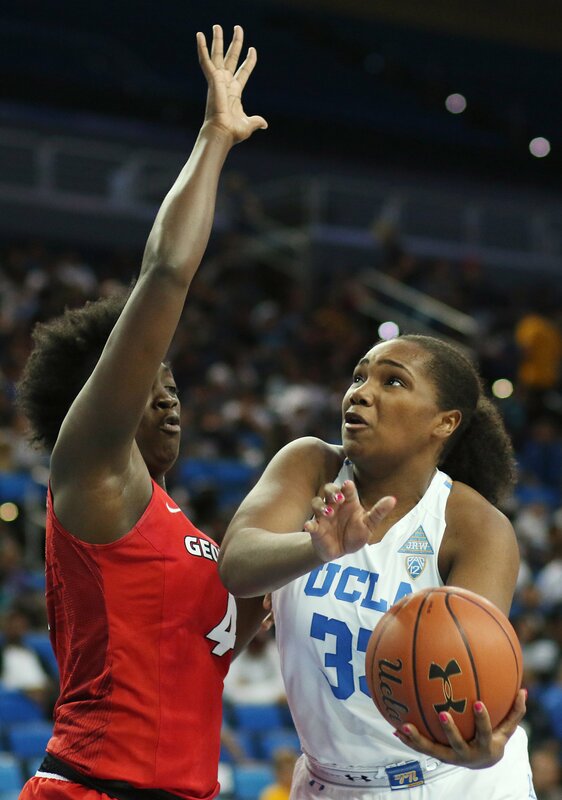 Michaela Onyenwere looks to pass. 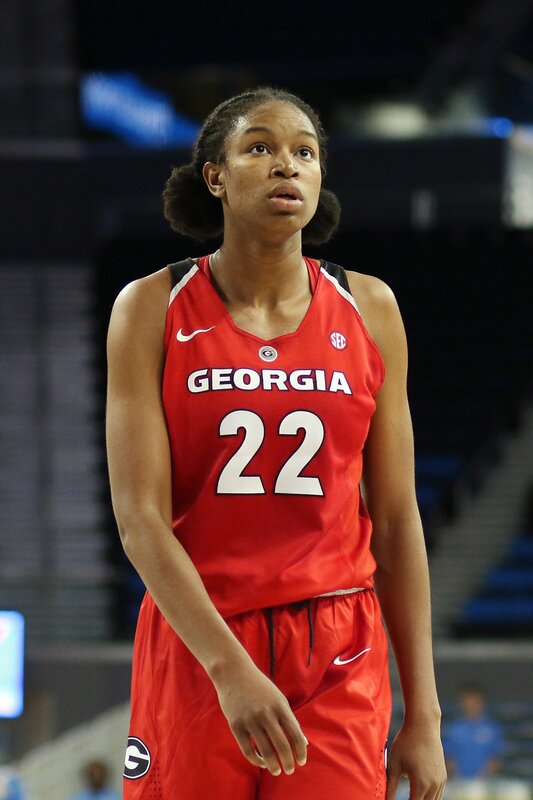 Maria Noble/WomensHoopsWorld. 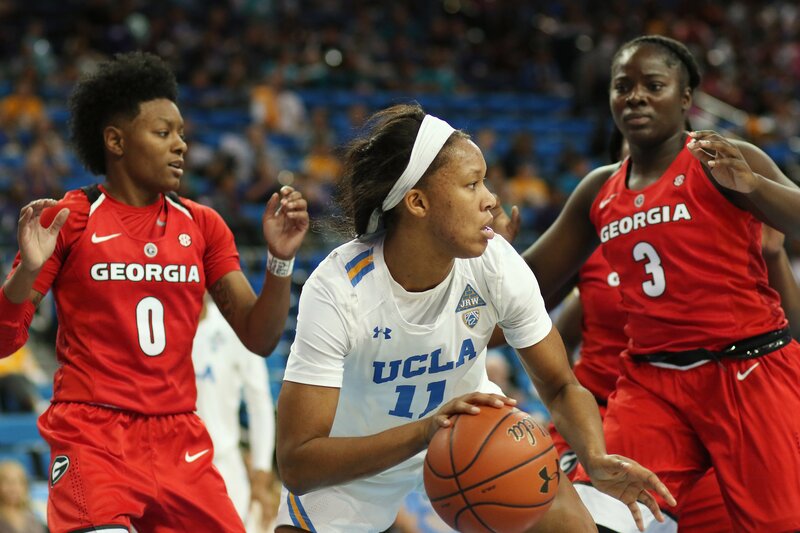 Los Angeles – UCLA used a 31-point fourth quarter push Wednesday to outrun No. 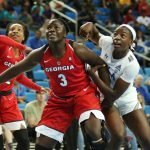 14 Georgia, 80-69. Sophomore Michaela Onyenwere paced the Bruins with a career-high 25 points, as well as 11 rebounds. 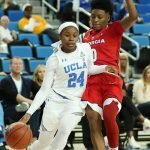 Kennedy Burke added 21 points and Japreece Dean, 17. 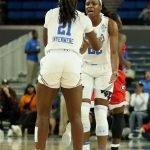 The Bulldogs got off to a quick start with a balanced scoring attack, led by Caliya Robinson and Taja Cole, to take a 22-12 first quarter lead. 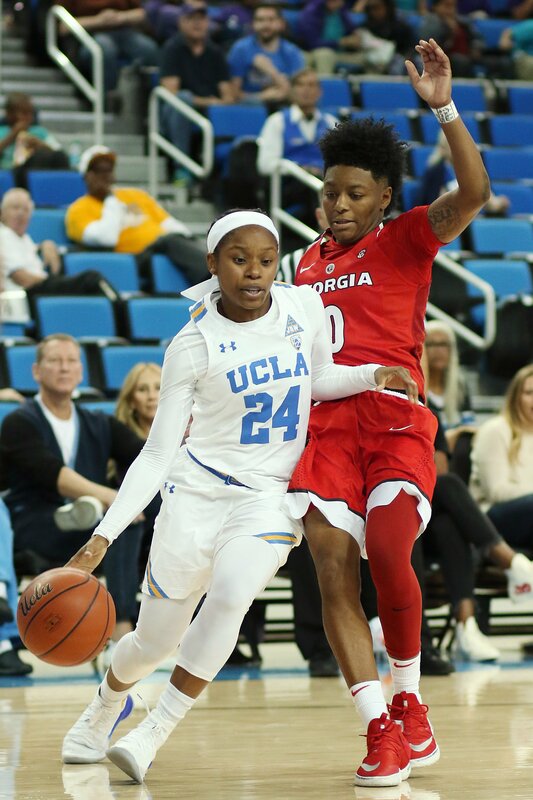 UCLA surged in the second period and cut the advantage to two midway though, but the visitors went on another run and inflated their lead back to nine at the break. 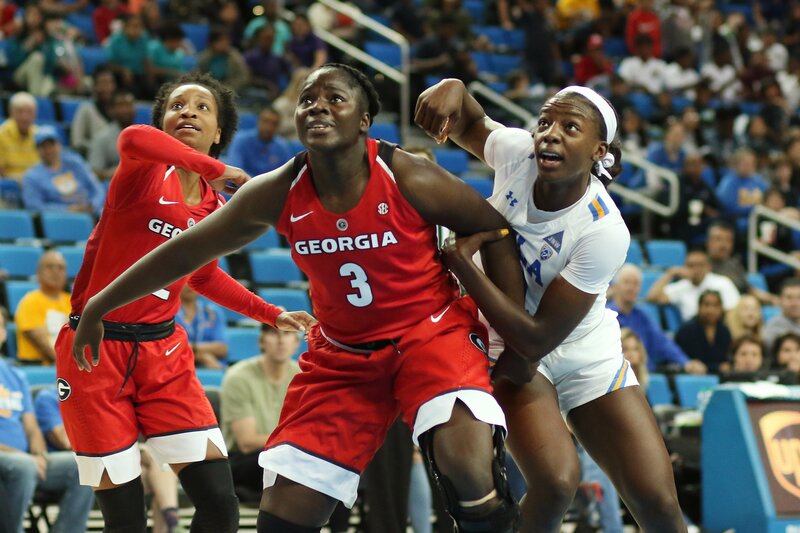 An Onyenwere-led surge brought the two teams to a 49-all tie with 59 seconds to go in the third frame, but Gabby Connally gave Georgia one more bucket before time expired. 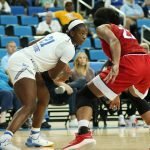 Both squads traded baskets in the fourth quarter, and the 62-all tie at the 5:06 mark was the fifth of the game. 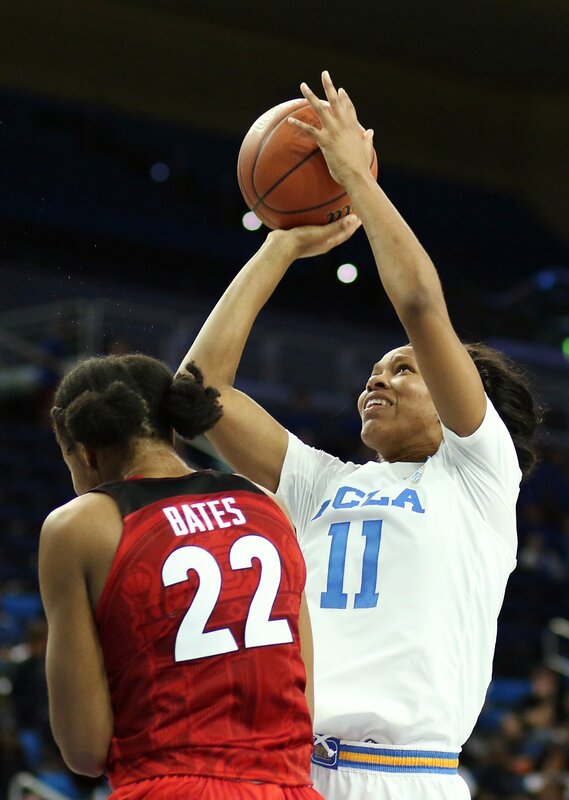 But in the last 2:58, the Bruins forced six Bulldog turnovers, and they capitalized on each one. 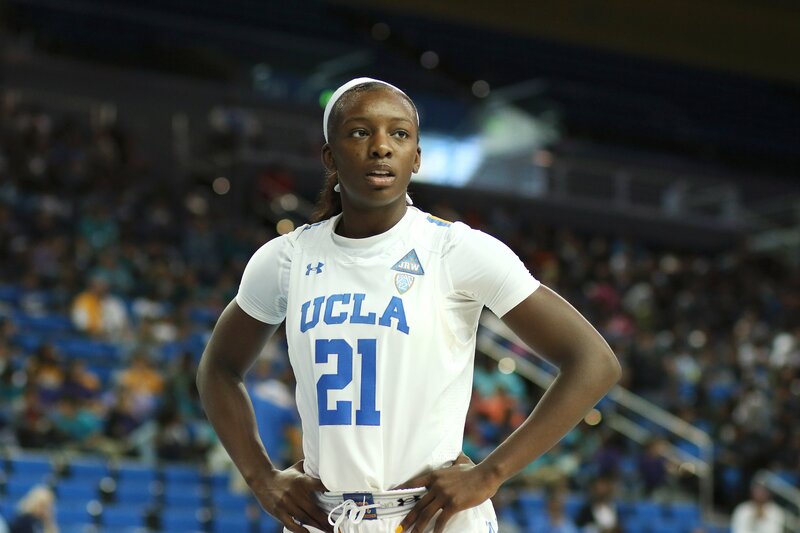 Onyenwere scored 11 of her points in the period. 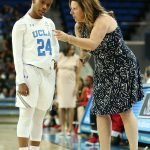 UCLA coach Cori Close credited her team’s defense in the win. 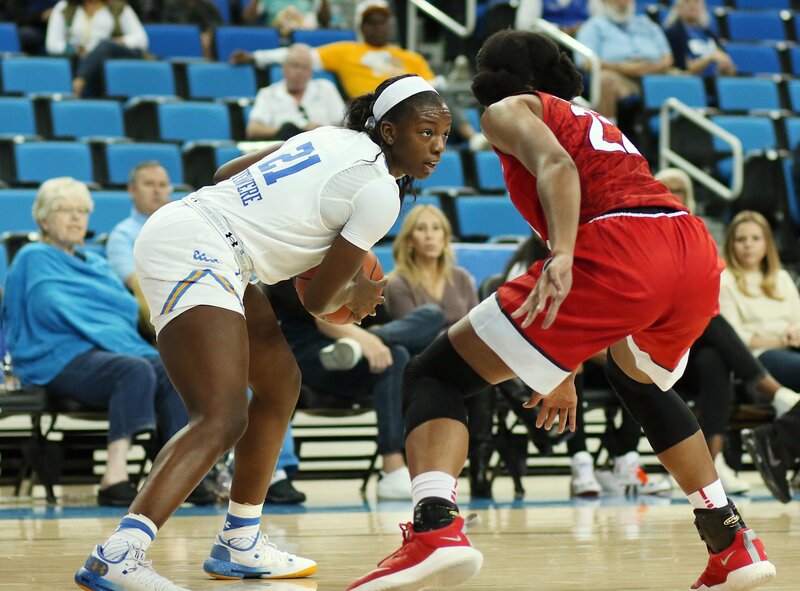 It was a very different showing from their season opener eight days earlier, as Loyola Marymount took a large lead, and the Bruins were unable to respond. 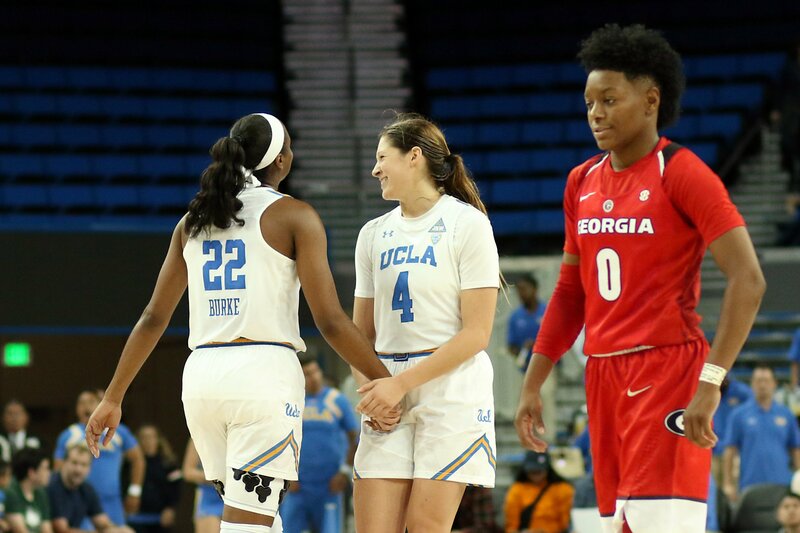 Burke – one of only three seniors – had a message for her teammates after that game. 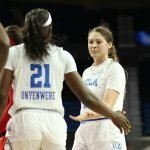 “I told the team after the LMU loss that we have to take more pride in our defense,” Burke said. “(Today) started on defense. 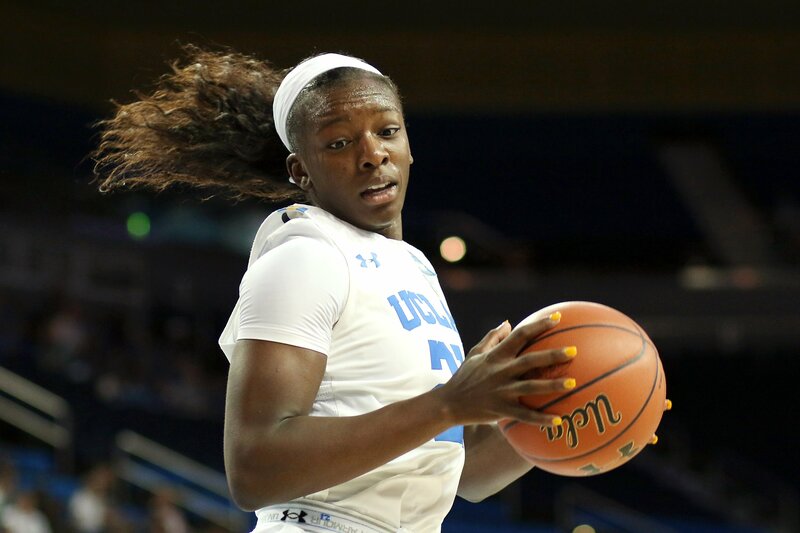 A couple of their players started getting hot…..it was about us having good pressure and rebounding. 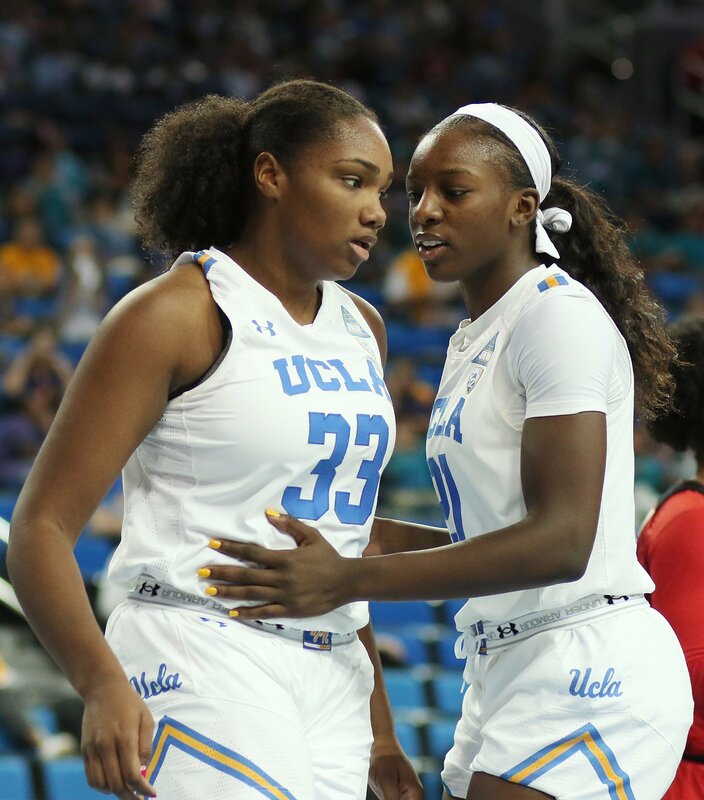 The UCLA defense was noticeably improved in their second game five days later, when they beat a tough Rice team. 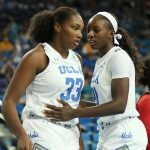 Against Georgia, the Bruins stole the ball 12 times, to four for their opponents. 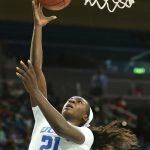 Cole scored 22 points for the Bulldogs, while Connally chipped in 19 and Robinson, 13. 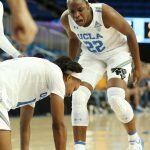 Coach Joni Taylor credited the UCLA defense for their win. 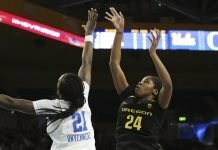 Even more than improved defense, Close was most pleased with the newfound maturity her young team is already showing. Close said she and her assistant coaches have talked to players about game adversity. 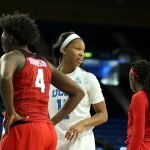 Players seem to be taking that message to heart. 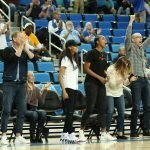 The Bulldogs rose into the top 25 last year and were tapped for the NCAA Tournament for the first time in several years. This season, consequently, is brand new. 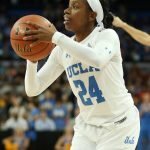 For Onyenwere, the game may eventually serve as a coming out party for a player who showed great promise in her first season, but who was playing behind two program greats in Jordin Canada and Monique Billings. 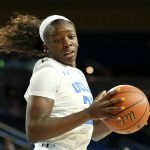 She worked hard to improve her game over the summer, and said now she is focused on stepping up. 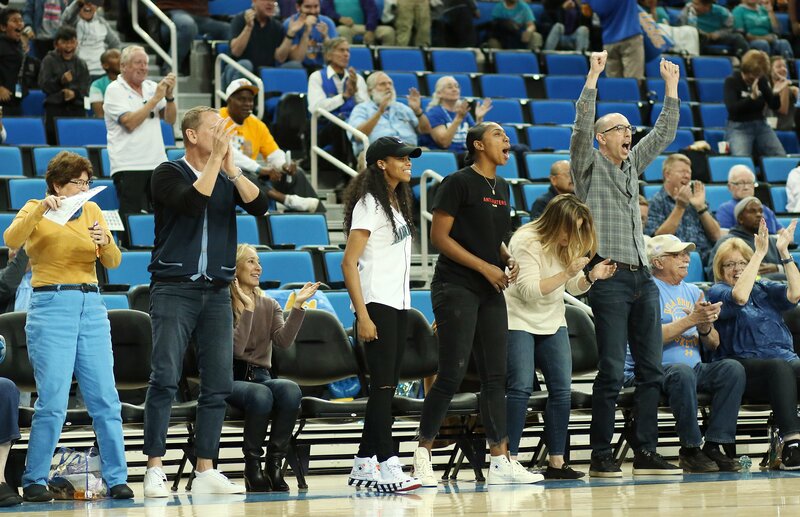 A crowd of 5,113 cheered the Bruins on in the midday match up, due mostly to UCLA’s coordination with local elementary schools for “field trip day.” Several alumni athletes sat courtside, including Canada, Kelli Hayes, and members of the classes of 2010, 2011, 2012 and 2017. 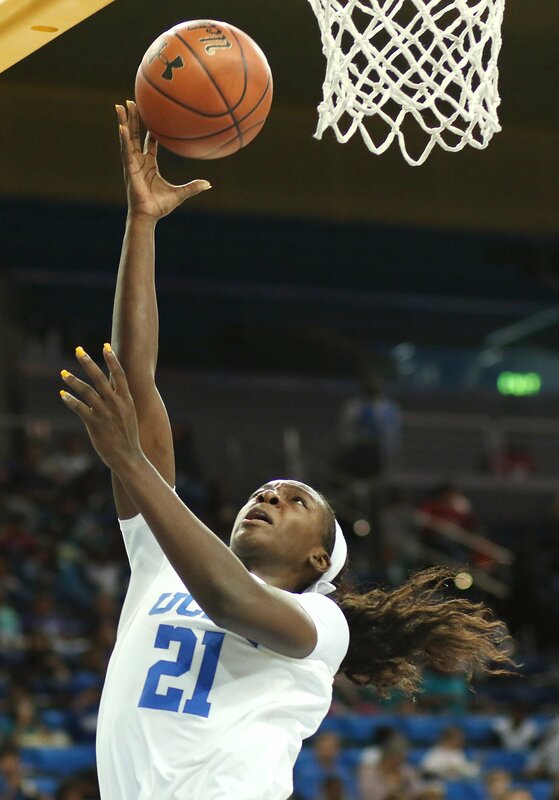 For their Sunday game hosting Seton Hall, Close said the focus is on continual improvement. 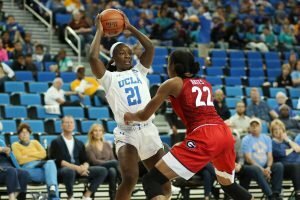 “I don’t feel urgent that we have to win, but I feel urgent that we have to grow and we have to get tougher, and that doesn’t end,” Close said. 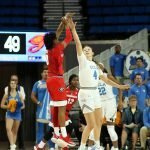 Lauryn Miller goes up against Caliya Robinson for the shot. 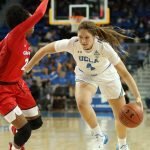 Maria Noble/WomensHoopsWorld. 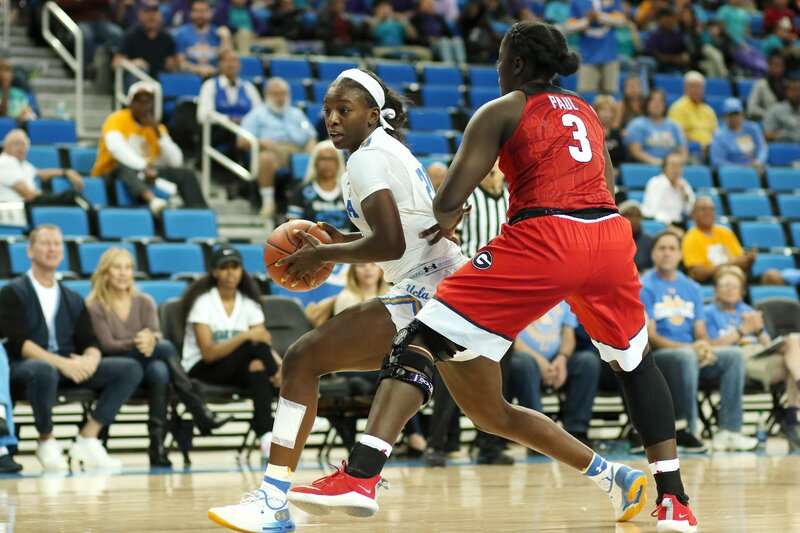 Lindsey Corsaro drives on Gabby Connally. 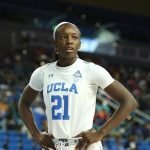 Maria Noble/WomensHoopsWorld. Lindsey Corsaro puts up a shot. Maria Noble/WomensHoopsWorld. Kennedy Burke looks to pass. Maria Noble/WomensHoopsWorld. 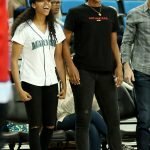 Lauryn Miller and Michaela Onyenwere have a few words on court. 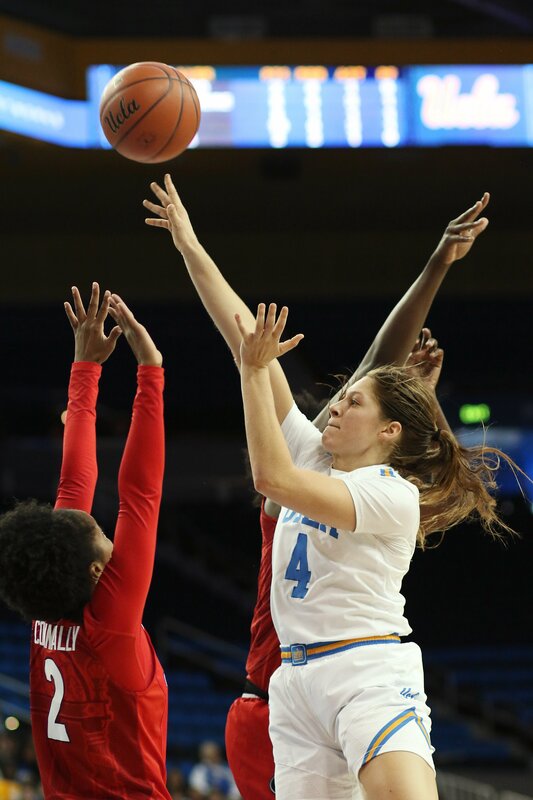 Maria Noble/WomensHoopsWorld. 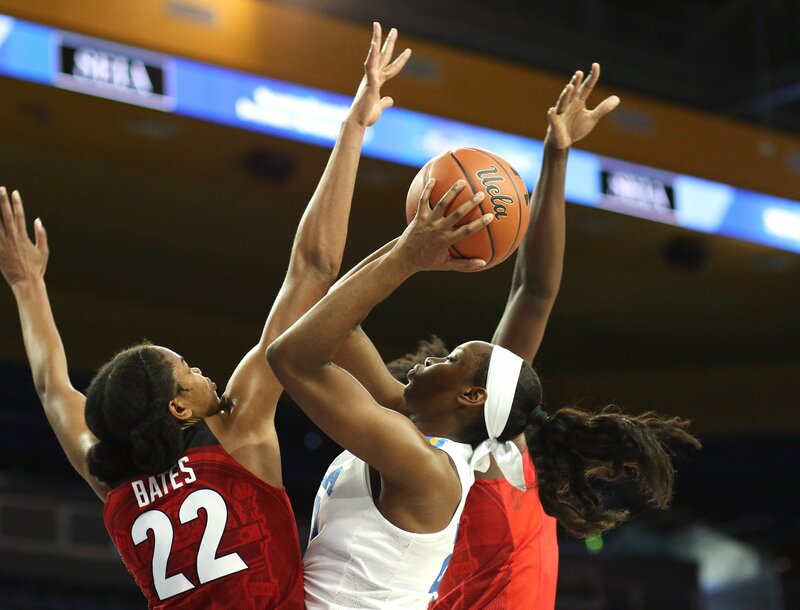 Michaela Onyenwere is defended by Malury Bates. Maria Noble/WomensHoopsWorld. 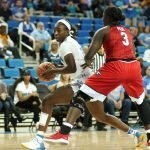 Japreece Dean drives past Taja Cole. 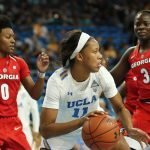 Maria Noble/WomensHoopsWorld. 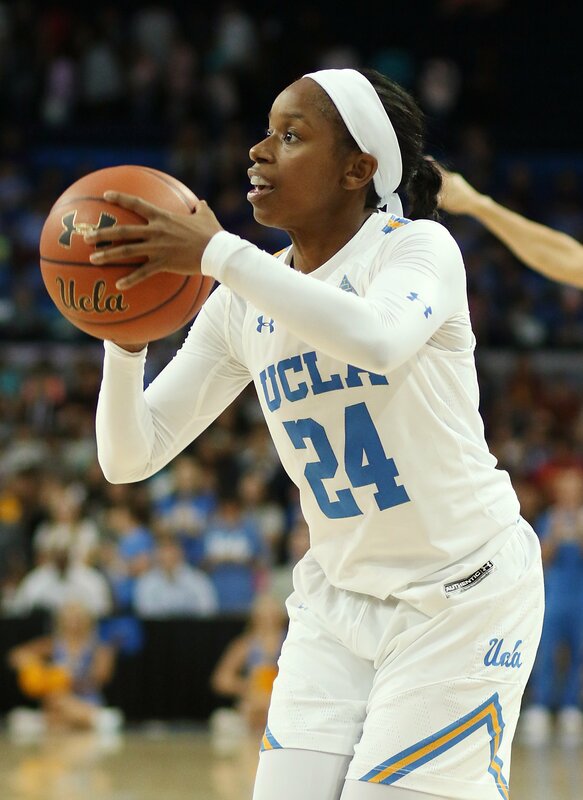 Japreece Dean prepares to shoot. 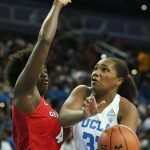 Maria Noble/WomensHoopsWorld. 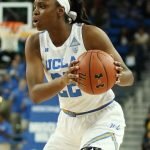 Michaela Onyenwere lays the ball u and in. Maria Noble/WomensHoopsWorld. 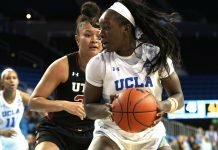 Michaela Onyenwere runs by Stephanie Paul. Maria Noble/WomensHoopsWorld. 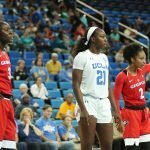 Lajahna Drummer eyes her teammates running the play. Maria Noble/WomensHoopsWorld. 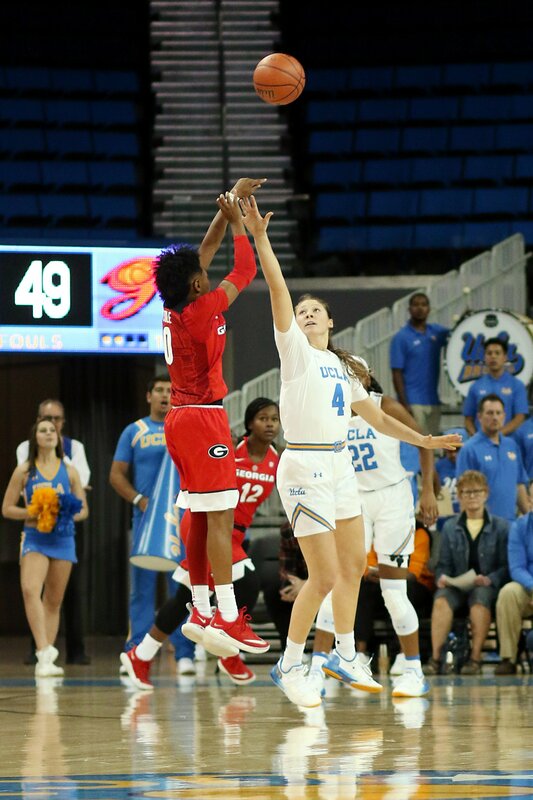 Taja Cole shoots over Lindsey Corsaro. Maria Noble/WomensHoopsWorld. 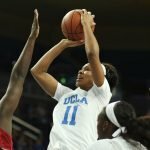 Lajahna Drummer rises to score. Maria Noble/WomensHoopsWorld. 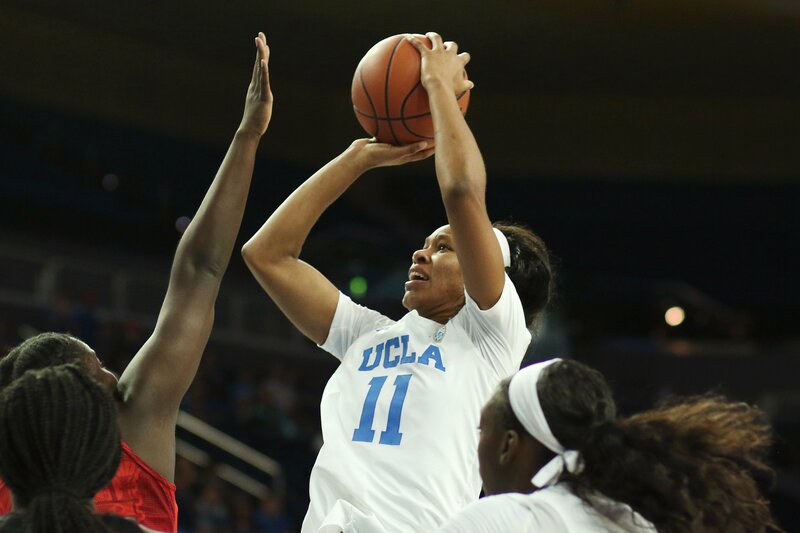 Michaela Onyenwere pivots to pass. Maria Noble/WomensHoopsWorld. 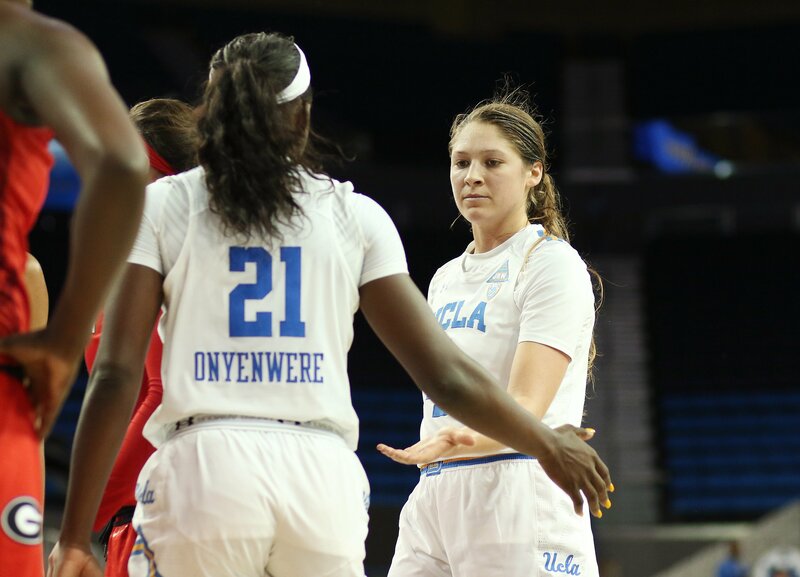 Michaela Onyenwere and Lindsey Corsaro celebrate a successful play. Maria Noble/WomensHoopsWorld. 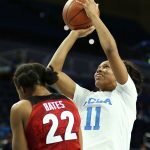 Kennedy Burke takes and makes the tough shot. Maria Noble/WomensHoopsWorld. 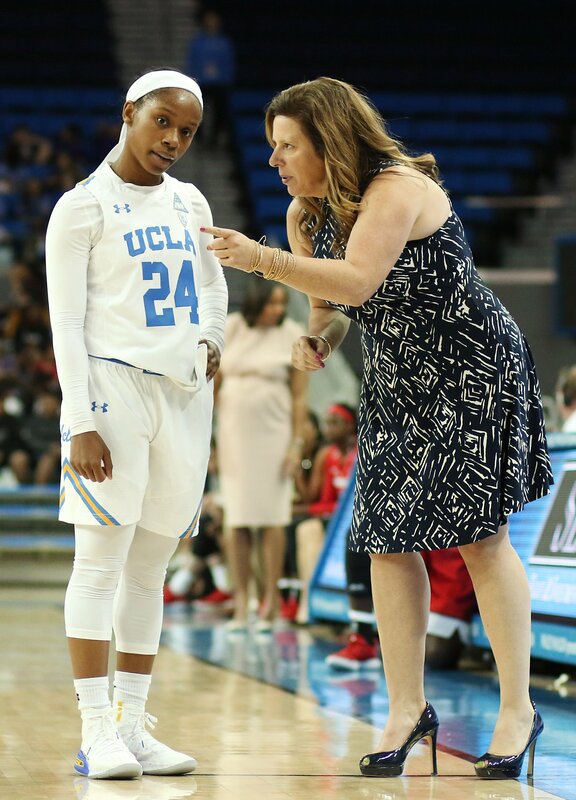 Coach Cori Close has a word with Japreece Dean. 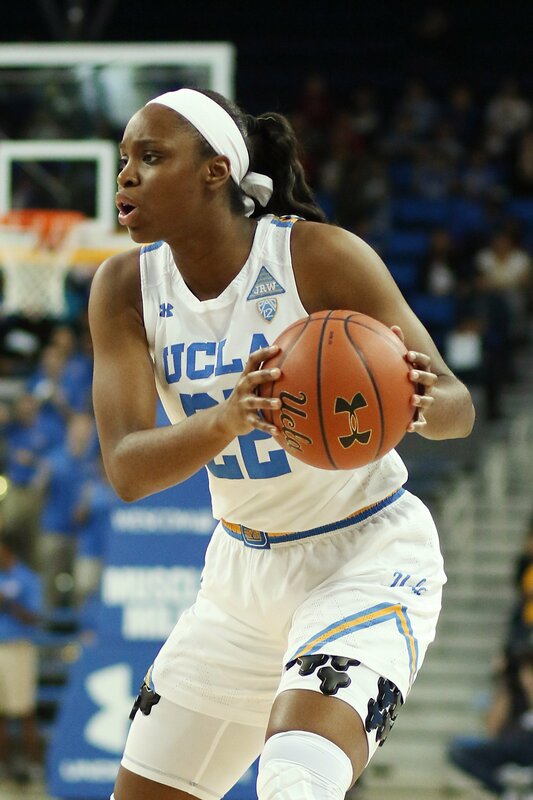 Maria Noble/WomensHoopsWorld. 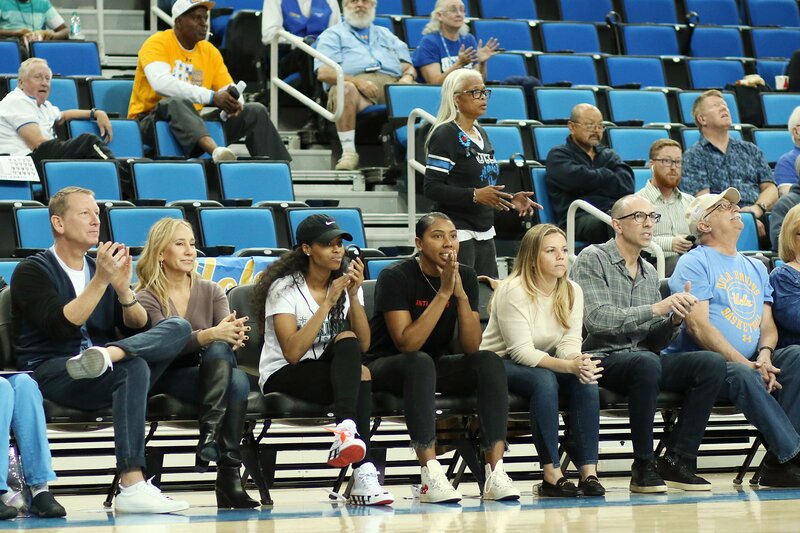 UCLA alumni Jordin Canada and Kelli Hayes watch their former teammates. Maria Noble/WomensHoopsWorld. 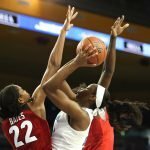 Lajahna Drummer goes up for the shot, makes it and is fouled. Maria Noble/WomensHoopsWorld. 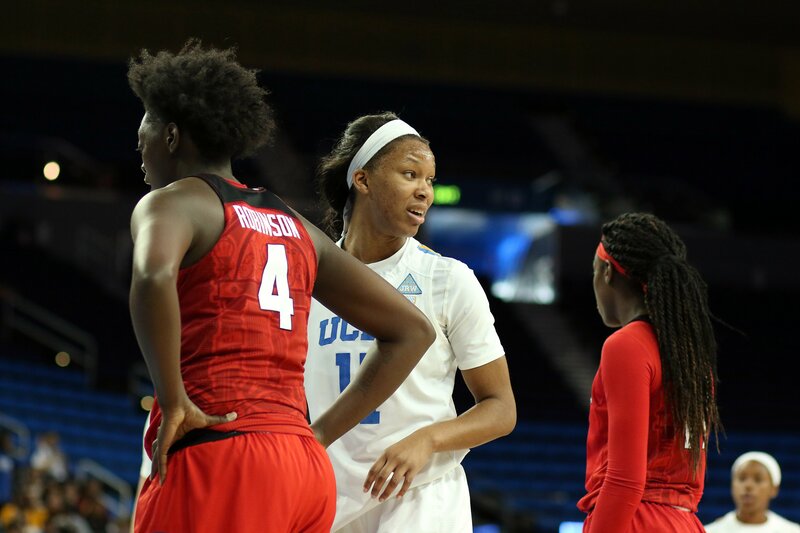 Kennedy Burke celebrates Lajahna Drummer’s “and-one.” Maria Noble/WomensHoopsWorld. 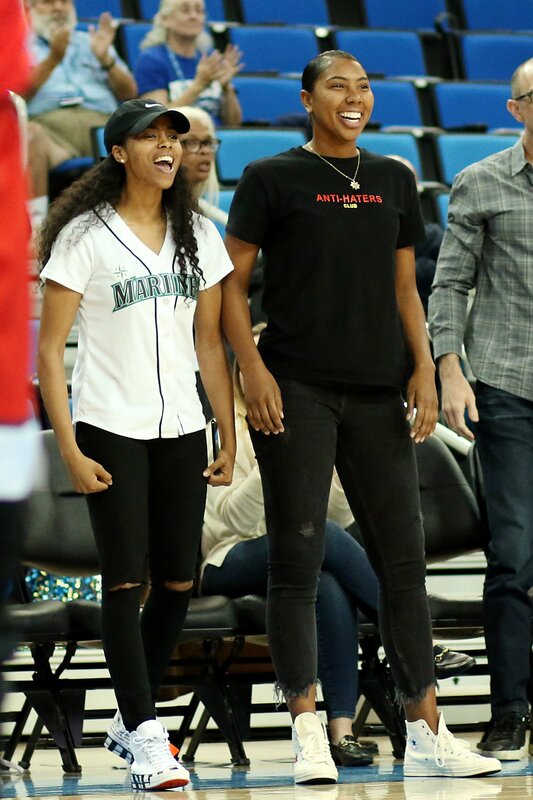 Jordin Canada and Kelli Hayes are all smiles after Lajahna Drummer makes a foul shot. 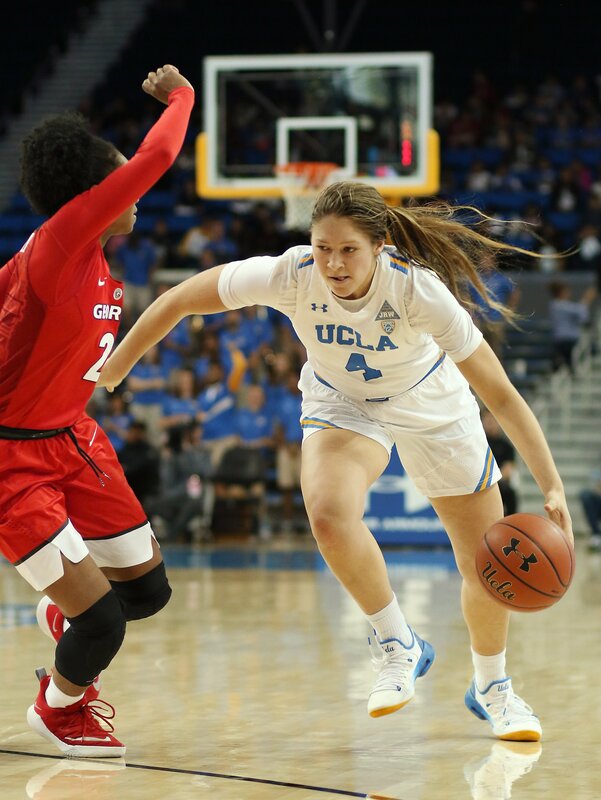 Maria Noble/WomensHoopsWorld. 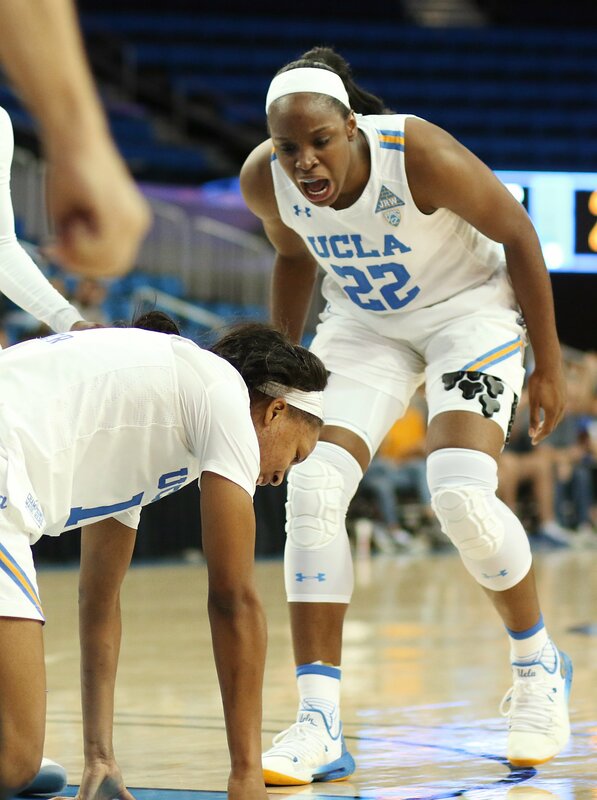 Jordin Canada and Kelli Hayes are exuberant as the Bruins pad their lead in the game’s final minutes. Maria Noble/WomensHoopsWorld. 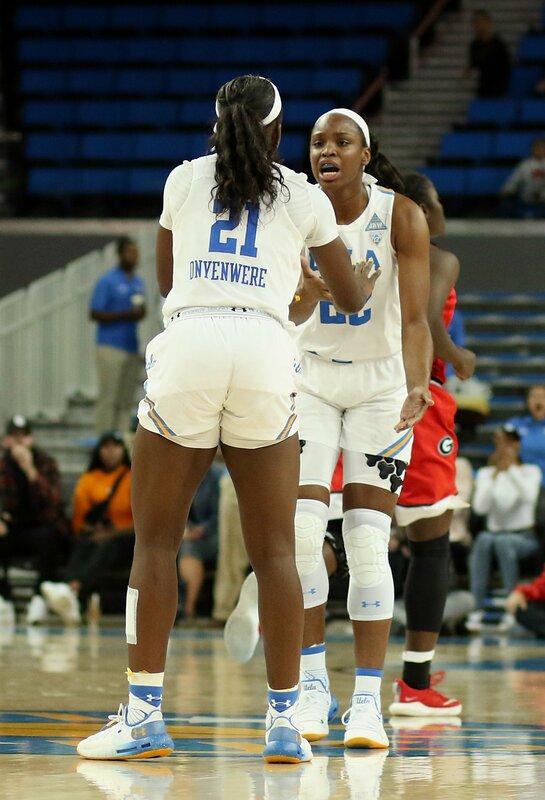 Michaela Onyenwere and Kennedy Burke conference at mid-court. Maria Noble/WomensHoopsWorld. Lajahna Drummer looks toward the coaches. Maria Noble/WomensHoopsWorld. 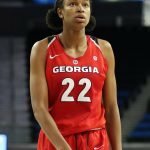 Gabby Connally thinks the ball should go Georgia’s way. Maria Noble/WomensHoopsWorld. 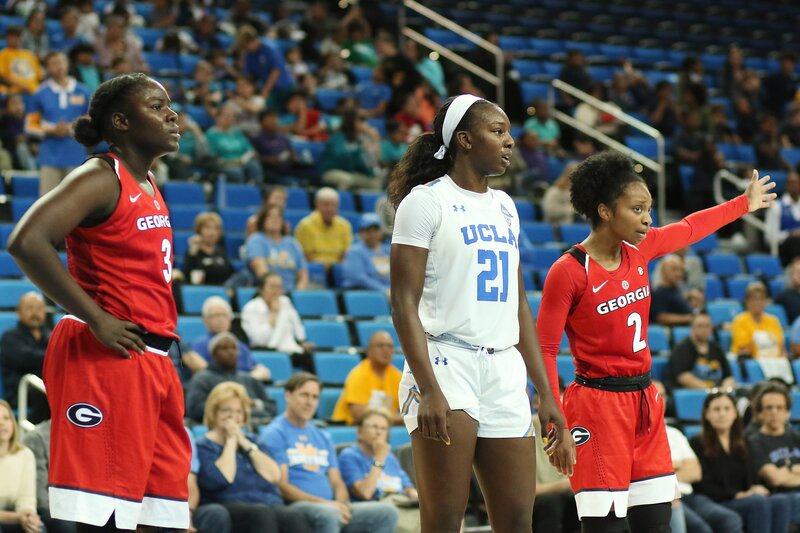 Georgia and UCLA players box out for the rebound. Maria Noble/WomensHoopsWorld. 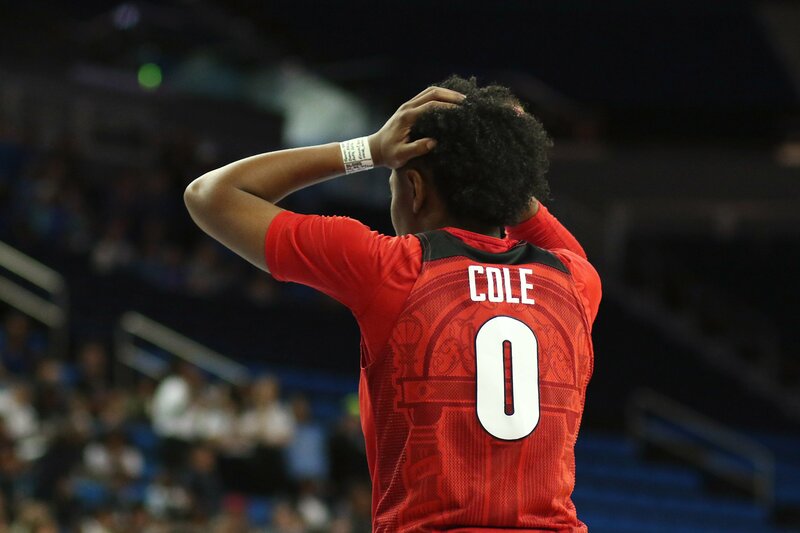 Taja Cole reacts as the Bulldogs fall further behind. Maria Noble/WomensHoopsWorld. 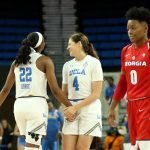 Kennedy Burke and Lindsey Corsaro share a handshake in the final seconds of the win. 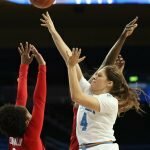 Maria Noble/WomensHoopsWorld.